This is a fun, interactive software program that simulates a wide range of learning phenomena, typically discussed in courses on the Psychology of Learning. It outputs the response measures employed by research psychologists. 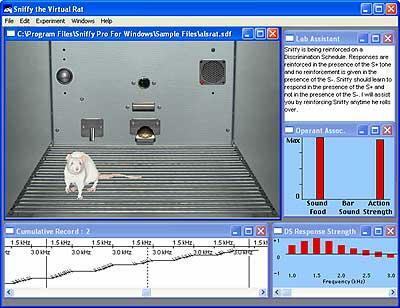 Sniffy, a realistic digital rat in an operant chamber (Skinner Box), gives students hands-on experience setting up and conducting experiments that demonstrate most of the major phenomena of operant and classical conditioning. Users begin by training Sniffy to press a bar to obtain food and progress to studies of complex learning phenomena. 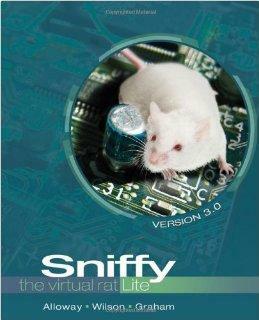 There are two versions of Sniffy, the Virtual Rat: Sniffy Lite demonstrates the most basic phenomena of operant and classical conditioning, but does not have the complexity and flexibility for advanced learning topics; Sniffy Pro is a comprehensive simulation of advanced learning phenomena, as described in detail on the website. The classical conditioning phenomena simulated by Sniffy Lite are: acquisition, extinction and spontaneous recovery. 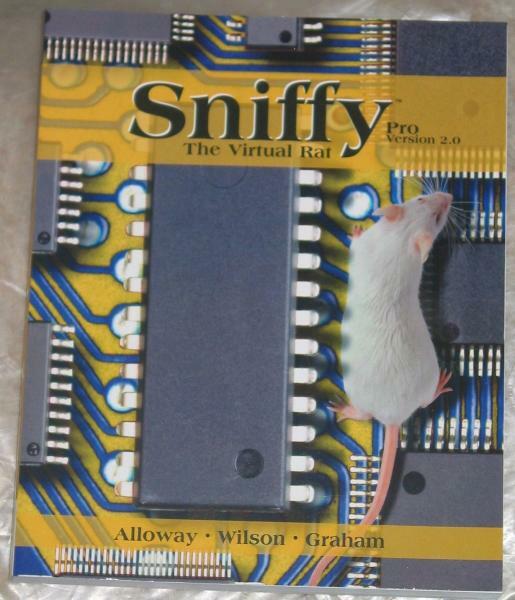 Sniffy Pro also includes: pre-exposure and effects of manipulating the intensity of the CS and US, compound conditioning, blocking, overshadowing, over-expectation effect, inhibitory conditioning, sensory preconditioning, higher-order/background conditioning, nature of the classical conditioning association (S-S or S-R). The operant conditioning phenomena that Sniffy Lite simulates include: magazine training, shaping, extinction, spontaneous recovery, primary and secondary reinforcement, and the effects of variable-interval, variable-ratio, fixed-interval, and fixed-ratio schedules. Sniffy Pro also simulates: the partial reinforcement effect; simple and complex stimulus discrimination learning; and stimulus generalisation.